What better accolade is there than having 39 years of history, with many members, from many different walks of life, joining us from far and wide? Newport Shropshire Cycling Club is extremely proud of its heritage, diversity, profile, identity, reputation and the links it has built into Newport’s community and beyond. 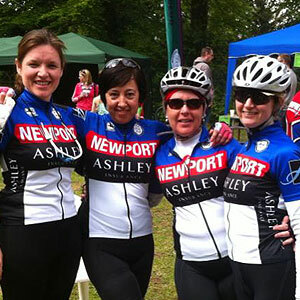 Newport Shropshire Cycling Club is the premier cycling club of Newport, which offers people the chance to ride Sportives, Road Race, Time Trial, Mountain Bike, Cyclo-Cross and Track race. 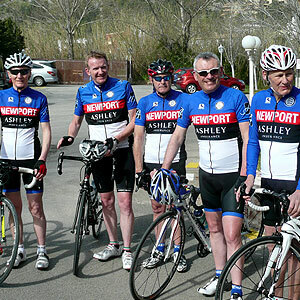 Newport Shropshire CC is a British Cycling Go-Ride and Clubmark registered club. Over the years the club has reached out to local schools in the area to provide regular British Cycling Level 2 Cycle Coaching for children (and adults alike) who wish to learn basic or intermediate cycling skills in a traffic-free environment. Furthermore, over the years Newport CC has nurtured many youngsters, some of whom have proven themselves racing at national level. 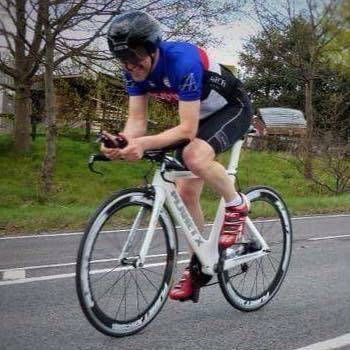 Particular mention should go to Simon Holt who began cycling with Newport Shropshire Cycling Club and has since moved through the ranks to race professionally. Simon has competed for several years on the international circuit and continues to do so. 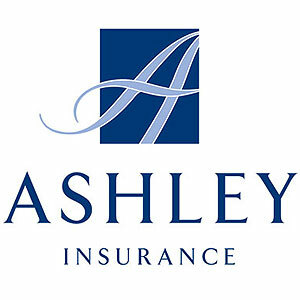 In 2013 we joined forces with Ashley Insurance, who specialize in prestige motor vehicle insurance. Let’s not forget the strong link we have forged with the unforgettable flood-lit Newport Nocturne, promoted by our club Chairman, Nick Jeggo. Throughout the year we also promote a series of events and races, which ties in with our own healthy racing section in the club, who compete in all cycling disciplines, with Newport (Shropshire) Cycling Club’s mountain bike/off-road section frequenting Cannock Chase, with trips throughout the year to The Lake District in Cumbria, The Peak District and Wales, taking in trail centres such as Penmachno, Coed Llandegla, Coed Y Brenin and Nant yr Arian. Whether you wish to ride socially, or have aspirations to race, or wish to take part in the sport in any way, we welcome everyone, of any age, gender or ability, with open arms. It is clear then, why Newport Shropshire Cycling Club is considered to be one of the premier cycling clubs in the region, so come and Join Us Today! In 1977 the club had its first area schools champion, when Richard Goddard won the under 13’s race at Birmingham. With increasing interest from parents and friends it was decided to open up the club to more like minded people who enjoyed cycling; and so in 1977 the Newport (Salop) Cycling Club was formed. 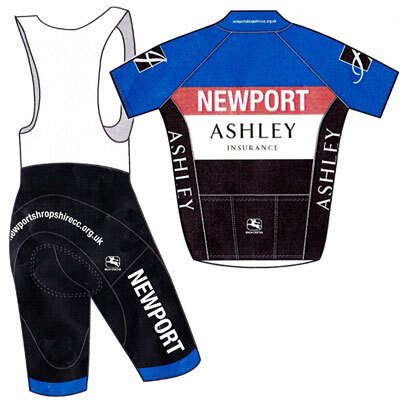 In 2007 it was decided that the name of the club needed to be brought up to date and was renamed Newport Shropshire Cycling Club. Newport is a market town in the borough of Telford and Wrekin. It sits on the Shropshire side of the border with Staffordshire and is only 12 miles from Stafford. 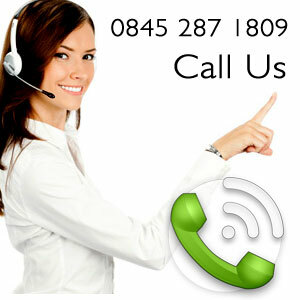 It is also the nearest town to the National Sports Centre at Lilleshall and Harper Adams Agricultural University. To help locate the start of Newport Shropshire CC’s Social Rides, use postcode TF10 7AG.